Following our previous post. The owner of the French #server that was hosting the jappix.com XMPP server and fr.movim.eu pod is turning of his server at the end of the month. The jappix.com server has just been merged with the movim.eu XMPP server (they are handled by the same ejabberd instance) and the fr.movim.eu pod will be turned off and redirected to nl.movim.eu for now. A nice little article talking about #Movim :) Thanks! News is spreading that Google will replace classic Hangouts with Hangouts Chat and Hangouts Meet. Since Google had already decided to close G+ forcing me to look for an alternative this was a good moment replace Hangouts with a FLOSS alternative. I’m pretty happy with the Fediverse social networks as a replacement for G+ but … Continue reading "Movim, FLOSS Alternative for Hangouts"
How is it possible that during several meetings and other discussions your team voluntary choose to add the feature to suggest private contacts of my contacts to me? I'll be direct with you, this is clearly a #privacy violation and will hurt lots of people directly including myself. I'm using this account for years for professional and private reasons, I have really private contacts on my account (that I only want to only keep for myself, obviously, maybe I should stress that point more? ), family members, friends and professional relations. Now all those contacts will see some of my private contacts as "Suggestions". In this list I have some contacts that I can easily guess to who they are related to. YES MICROSOFT I HAVE THINGS TO HIDE. Lawyers that are using Skype have also things to hide, and you're directly exposing the persons they are talking to to their other clients. Doctors that are using Skype have something to hide and you are exposing their patients list to other patients or contacts. Journalists that are using Skype have something to hide and you are exposing their sources and colleagues to other contacts putting some of their life and investigations at risk. And I can give you lots of other cases where this kind of feature will hurt businesses, families and sometimes can put lifes at risk. Microsoft, let be frank there, Skype IS NOT a fu** social network like Facebook. Skype is a Instant Messaging and video-communication service where people expect their private contacts list to stay… private. 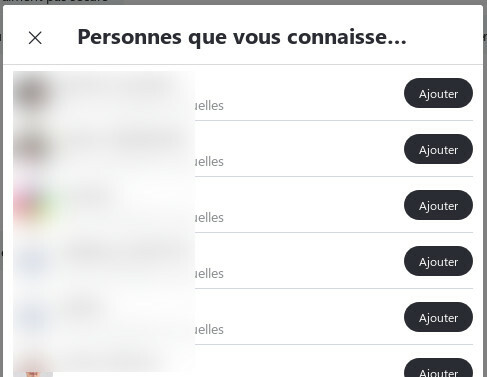 This little suggestion feature crossed my mind for #Movim but was directly discarded regarding the privacy implication that it will have (also with the fact that I can't technically get my contacts contacts through XMPP for obvious reasons). 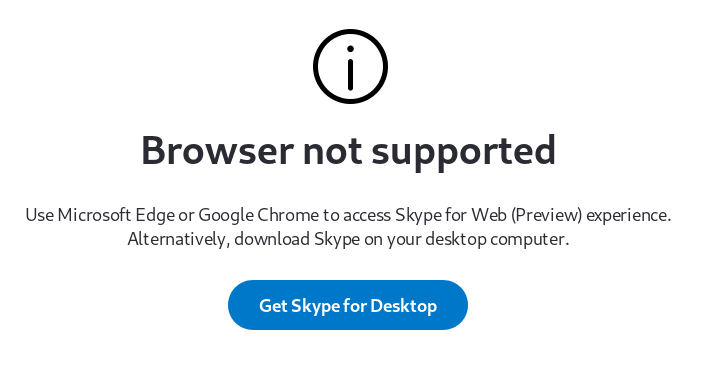 The second reason why I choose to leave Skype is that Microsoft recently enforced the usage of Skype under Chrome, the "desktop Skype" (that is an embedded Chrome) and the themed Chrome alternative that will be Edge soon. Firefox is officially dropped from their support list. Fun fact, by changing Firefox user agent to Chrome Skype is suddenly working fine on it. If this is caused by the #WebRTC video-calling features, first you're not making lots of efforts regarding the really good support of Firefox for this Web standard and secondly you can simply block that feature and allow the rest on the other browsers. Mozilla, Microsoft wants to hurt you there. This is definitely a bad move from Microsoft regarding the web diversity and standards. So I will notify all my contacts in the upcoming days of my decision and definitely close my account. If you want to contact me, you can still send me emails or add me on Movim. Movim is supporting video-call (peer-to-peer), direct messages and chatrooms. For them, they think Skype is part of the computer. 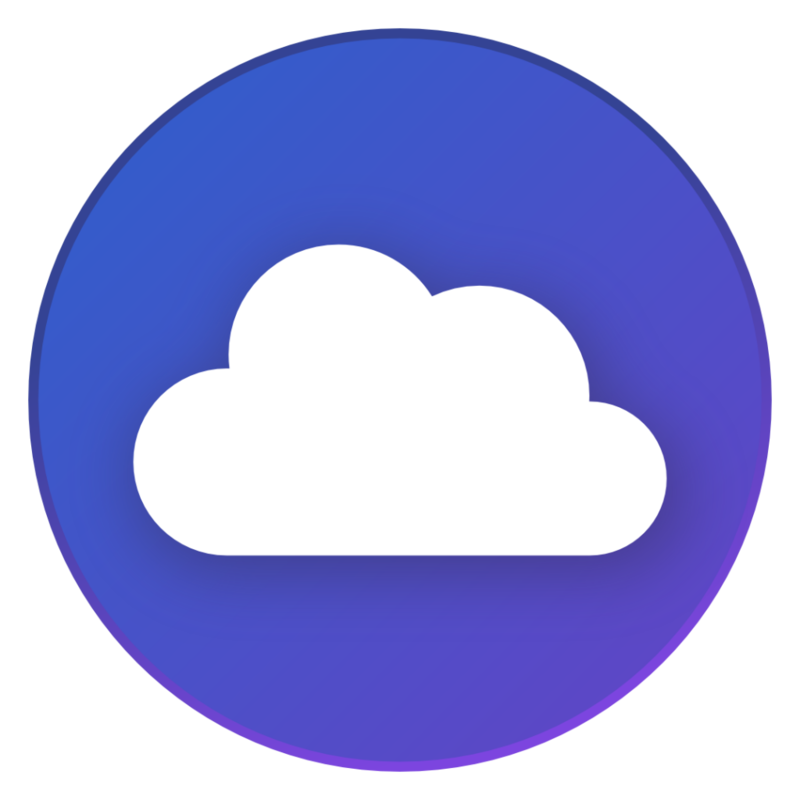 Having computer means having Skype and OneDrive. "Oh, you use google, sorry! I didn't mean any offense, sorry, sorry". Dude. Honestly, I'm surprised you were still using Skype. While I still have a Skype account, I don't use it anymore. (In fact, I stopped using it not long after it become a Microsoft thing.) One of the reason if because of what Microsoft made of Skype, but the main one is because all of my contacts also abandoned it because of what it became since Microsoft own it. I was using the Micro products (lol) ages ago, never really liked the Skype. Herzlich Willkommen in der neuen "Community" zu meinem/unserem #Forex #Trader #Blog (https://forexbulle.de). Hier gibt es weitere und ausführlichere Infos, zusätzliche Links und vieles Andere mehr, das (aus welchen Gründen auch immer) nicht in das Blog und auf die dazugehörigen Seiten passt. Ich bin der feten Überzeugung, dass wirklich JEDER professionell und dauerhaft gewinnbringend Währungen/Devisen handeln kann und sich damit ein zusätzliches Einkommen generieren kann. Je nachdem, wie viel Spaß man daran hat, ist es dann später natürlich auch möglich, das Ganze zu seinem neuen Hauptberuf zu machen (so, wie ich selbst es getan habe). Das Alles geht auch, wenn man einen Hauptberuf hat und "nur" nebenberuflich handelt (was ich ohnehin jedem Neuling empfehlen würde). Ich helfe jedem KOSTENFREI, der wirklich bereit ist, das Ganze auch zu lernen! Natürlich würde ich mich freuen, wenn mir jemand als Dank dann später etwas "spendet", wenn er durch mich und mein kostenfreies Coaching zum erfolgreichen Währungshändler geworden ist bzw. regelmäßig Gewinne macht. Jeder Leser meines Blogs, jeder "Lehrling" sollte sich auch aktiv an meiner/unserer Community beteiligen. Sei es durch Kommentare im Blog, hier auf Movim, in dem er anderen hilft, Fragen beantwortet, Tipps gibt, ...), ... oder wie auch immer. Das sind meine vier "Haupteinstellungen" und ich weiß aus Erfahrungen mit vielen, vielen Tradern, die ich bisher betreut habe, dass man wirklich erfolgreich Währungen handeln lernt, wenn man sich an diese vier Dinge hält. Bisher sind es knapp 900 Personen, die ich vom absoluten Neuling zum erfolgreichen Forex Trader betreut habe. Ich finde, das ist eine ordentliche Anzahl an Leuten und es freut mich wirklich, dass das bisher alles so gut funktioniert. Ich habe dadurch auch wirklich sehr viele neue Freunde gefunden und würde mich freuen, wenn noch viele Weitere hinzukommen. News is spreading that Google will replace classic Hangouts with Hangouts Chat and Hangouts Meet. I've used #Hangouts for a considerable amount of time but this is a good incentive to try something else, something FLOSS rather. While I'm pretty happy with the Fediverse social networks I haven't been able to find a chat service in the Fediverse. Perhaps the social networks protocols of the Fediverse aren't very suitable for chat. 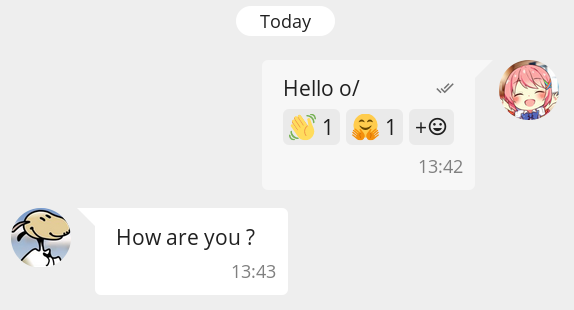 Earlier I had some good experience setting up a #chat with Movim so the coming period I'll start evaluating #Movim as a replacement for Hangouts. Starting with G Suite users and, eventually, average consumers. Note, that I tried 1:1 video phone calls via the Movim web interface successfully. Not so bad.